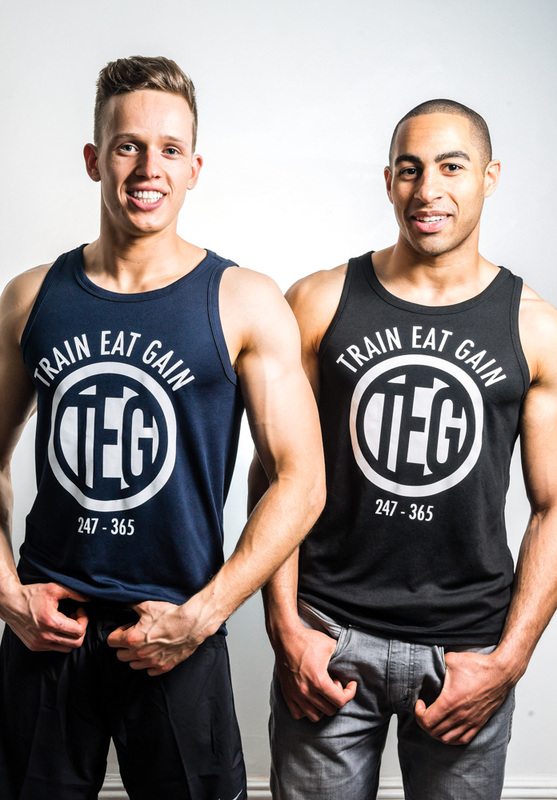 Welcome to the 2014 Train Eat Gain clothing collection! 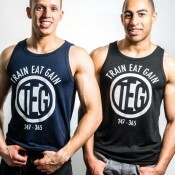 All items feature the bold Train Eat Gain circle logo and our clothing is perfect for wearing in the gym, on the way to the gym or for just chilling out on rest day. Everything is in black and white which reflects our attitudes when giving fitness and diet advice – keep it black and white, keep it simple and see great results!